Our financial products are strictly Shari’ah complaint. 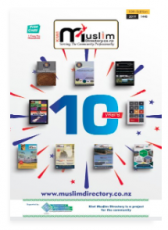 Amanah KiwiSaver plan is the only Shari’ah compliant KiwiSaver plan in New Zealand. Languages English , Arabic and Urdu.